GetGo, the country’s fastest-growing lifestyle rewards program by Cebu Pacific, continues to provide the most rewarding experiences to its members with the launch of yet another exciting promo together with Asia’s leading in-destination travel services booking platform, KLOOK, and UnionBank of the Philippines. 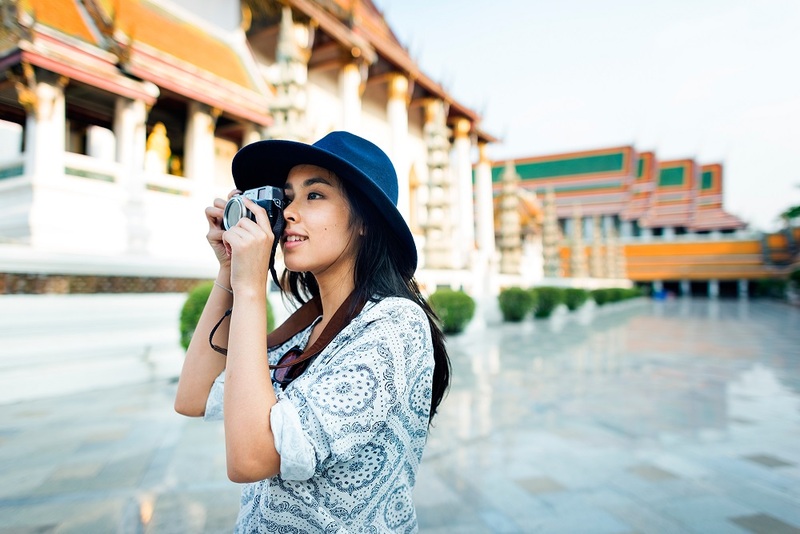 To make travel even more enjoyable with new adventures, newly registered GetGo members can earn an extra 250 GetGo points on their first booking with Klook. From adventure thrills at Universal Studios Japan, one-of-a-kind experiences like shipwreck diving in Bali to the Hong Kong Airport Express, and Pocket Wifi rental across Asia, things are definitely getting more rewarding for GetGo members this year! This offer is on top of the regular 1 GetGo point earned for every P100 spent on the Klook platform. With more GetGo points up for grabs, this means more free flights with Cebu Pacific! Cardholders of Cebu Pacific GetGo Debit and Credit Cards by UnionBank can enjoy P250 discount on KLOOK when they use their newly-approved cards to book. “The Philippines is one of our fastest growing travel markets. We are very excited to join forces with GetGo to provide even bigger and better rewards for Filipino travelers all around. With new exciting verticals such as restaurants and wellness coming to Klook, strong partnerships like these put us at the forefront to capitalize on the growing trend of intra-region travel within Asia Pacific,” said Klook Travel Co-Founder Eric Gnock Fah. Wait, it gets better! Cardholders of the Cebu Pacific GetGo Debit and Credit Cards by UnionBank, approved during the promo period, can enjoy an additional P250 discount on KLOOK when they use their cards to book. So that’s double the perks in just one booking! Traveling around Asia becomes even more rewarding as GetGo partners with Klook to provide new members with additional GetGo points for even more opportunities to #FlyForFree! To avail of the bonus GetGo points, simply visit www.klook.com/getgo, choose the destination and the desired activity or attraction to experience, and provide the payment details and GetGo membership number in the required fields. To get the KLOOK discount, cardholders should provide the debit or credit card details in the payment section and enter the unique promo code. Promo runs until November 20, 2017 only. Bonus and regular GetGo points will be awarded to the member’s account within 35 working days after the completion of the scheduled activity. Booking cancellations or a “no show” will not earn any bonus and regular GetGo points. So, what are you waiting for? Start the most rewarding adventure yet with GetGo, KLOOK, and UnionBank to experience an exciting and worry-free travel escapade! Not yet a Cebu Pacific GetGo Debit and Credit Card by UnionBank cardholder? Visit getgo.unionbankph.com to apply and start earning GetGo points from everyday purchases. For more information on memberships and partners, visit www.getgo.com.ph, or call +632 71-GETGO (43846). The latest updates are also on GetGoPH's Official pageson Facebook, Twitter and Instagram.